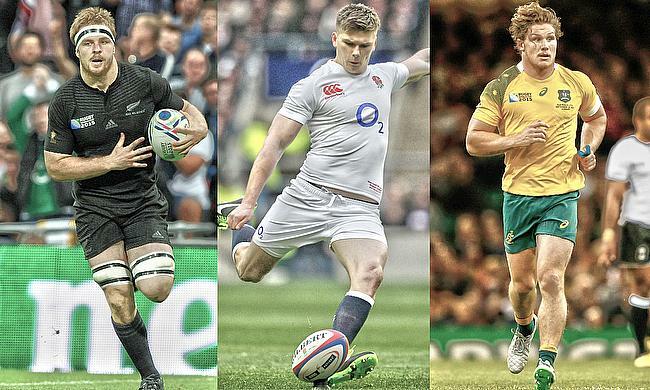 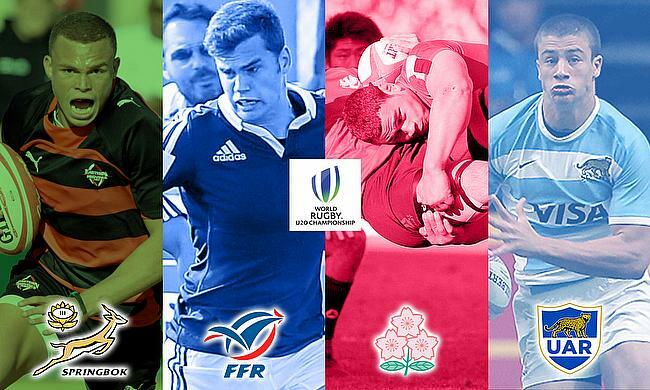 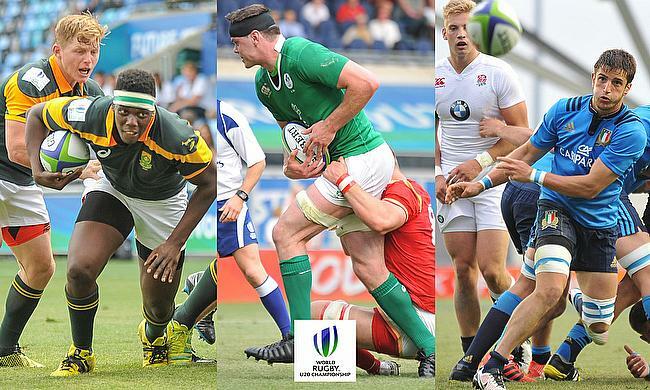 The World Rugby U20 Championships 2016 are hosted in Manchester from 7th to 25th June with 12 teams competing. 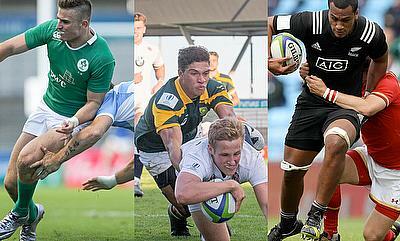 New Zealand are the reigning champions. 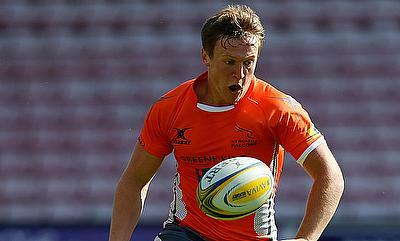 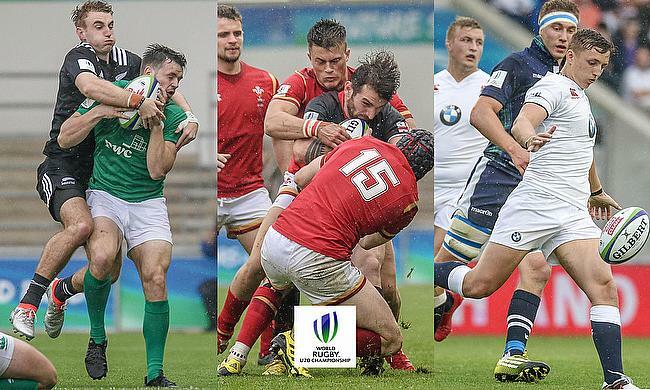 20-year-old Brett Connon spoke to Talking Rugby about moving his to hometown club, his experiences with the Falcons and representing Ireland. 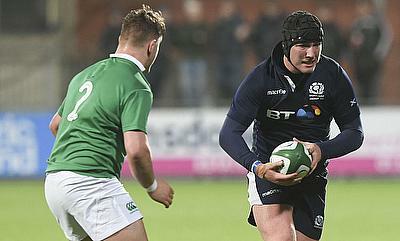 Scotland U20's Callum Sheldon talks to TRU about the reason behind choosing to play for Scotland, the big decisions he has already had to make and university life at Leeds Beckett. 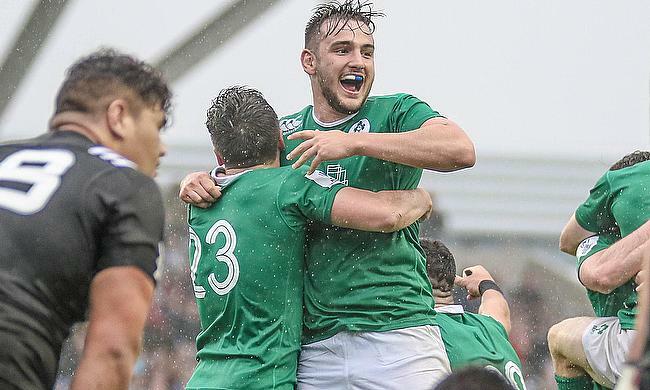 World U20 Championships runner-up Niall Saunders speaks exclusively to TRU about Ireland's recent campaign, his decision to pull on the famous green jersey and following in his father's footsteps. 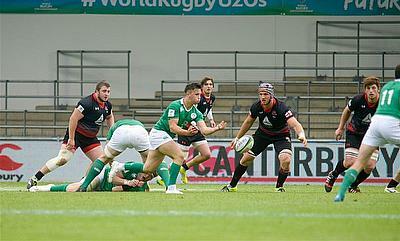 In the third round of the World Rugby U20 Championship at the Manchester City Academy Stadium, Ireland trounced Georgia while Scotland and South Africa managed victories against Italy and France respectively. 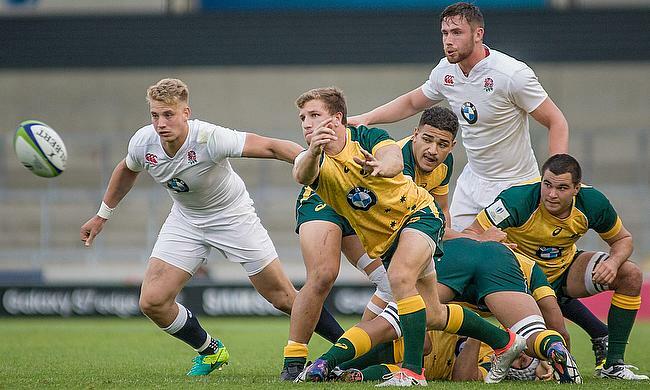 Day three of the 2016 World Rugby U20 Championship at the AJ Bell Stadium saw both Argentina and England confirm their places in the tournament semi-finals writes Lewis Hughes. 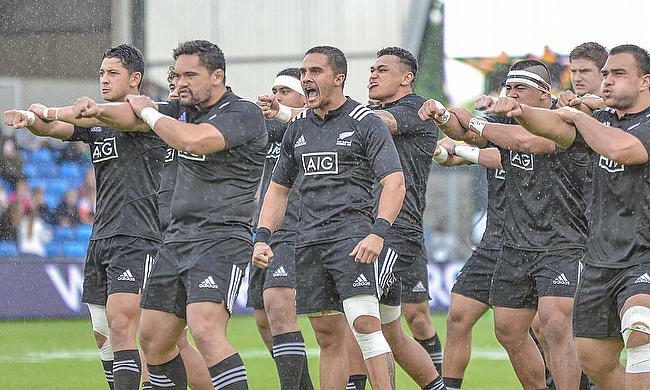 However a narrow victory for New Zealand over Wales was ultimately not enough to secure the All Blacks’ progression into the next round, with wins across the city for Ireland and South Africa completing the top-four seeding for Monday’s knockout games. 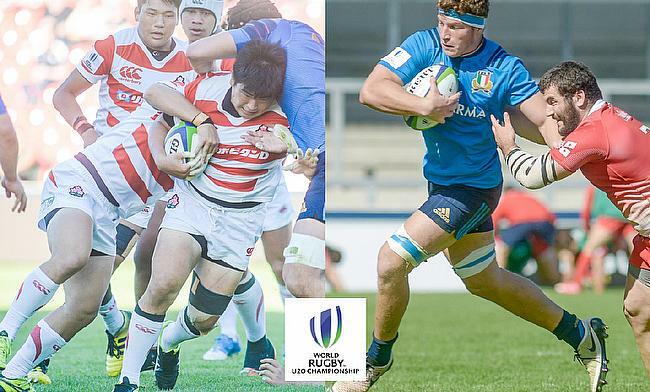 After 35 minutes of Japan’s 2016 World Rugby U20 Championship, it was all sunshine and roses for the Baby Blossoms. 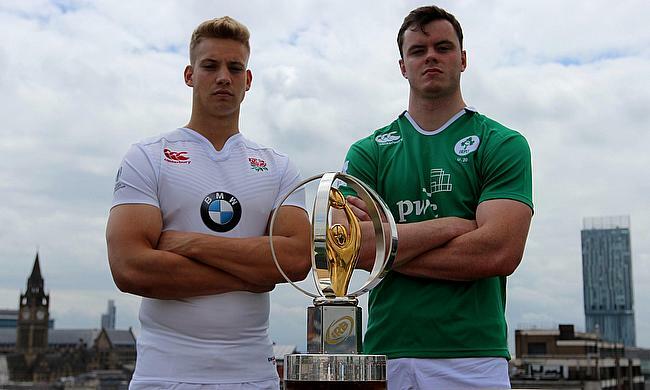 After finishing the 2015 U20 Six Nations in 3rd place and failing to set the tournament alight, it is fair to say expectations were low for Ireland heading into the World Rugby U20 Championship in Manchester. 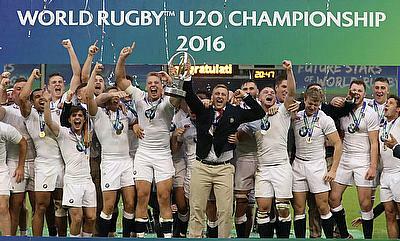 Round Two of the 2016 World Rugby U20s at the AJ Bell Stadium followed a little more closely to the script than Round One writes Lewis Hughes, although a statement victory in the day’s final game from Argentina will have raised more than a few eyebrows around opposition camps. 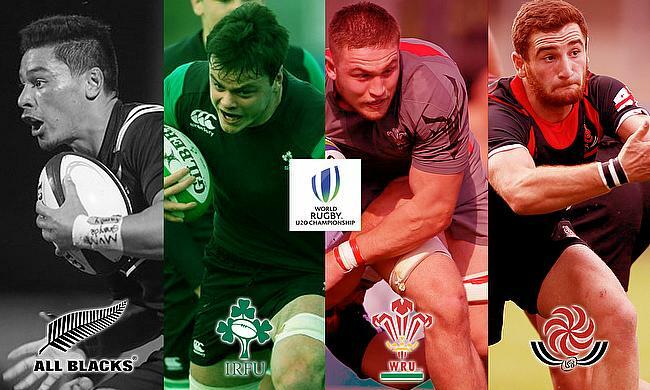 The second round of games in the World Rugby U20 on Saturday at the at the Manchester City Academy Stadium saw thrilling encounter between Wales and Georgia, Ireland pulling of an upset against New Zealand and England dominating Scotland. 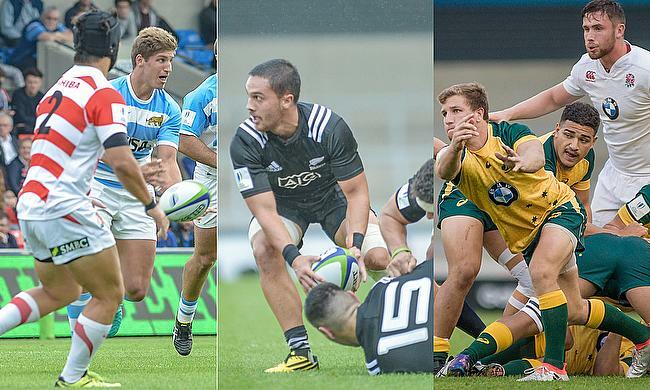 On the opening day of the World Rugby U20 Championship there were thrills, spills and high drama writes Chris Heal as he looks back at the action from first round of games at the Manchester City Academy Stadium. 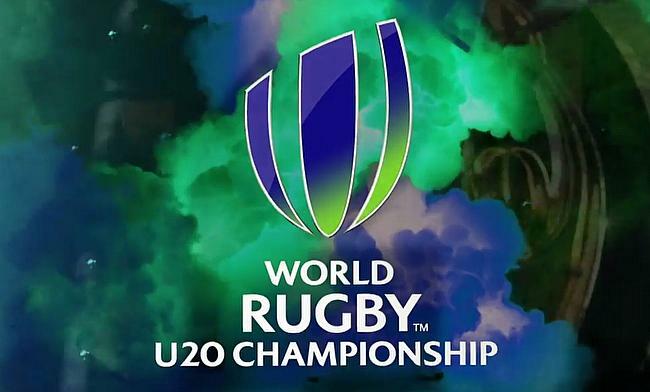 The opening day of the World Rugby U20 Championship threw up a number of surprises, shocks, and statements writes Lewis Hughes as he recaps all the action from the first round of games at the AJ Bell Stadium. 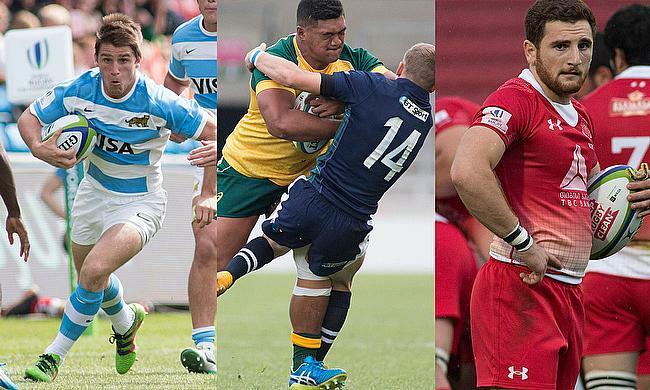 Stockport Rugby Club are very pleased to be hosting Argentina's U20 side during the World Championships which begin in Manchester on this afternoon. 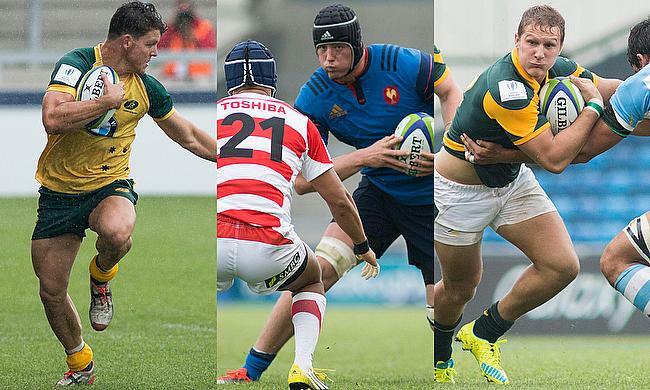 We wrap up our recent previews of the World Rugby U20 Championship by examining Pool C, after looking at both Pools A and B over the last few days. 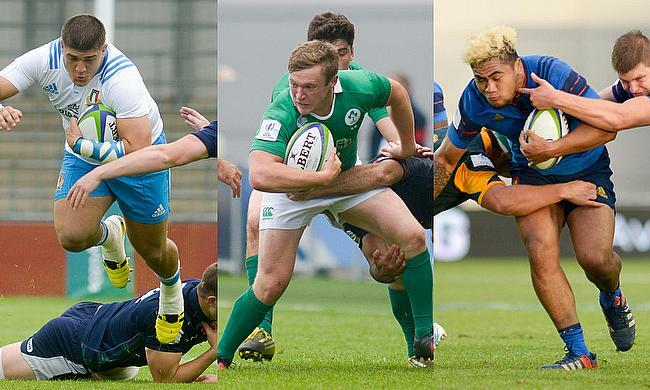 The World Rugby U20 Championship kicks off this week and whilst international head coaches will be focused on their upcoming tests, they will also be paying plenty of attention to the next generation of players showcasing their abilities in Manchester. 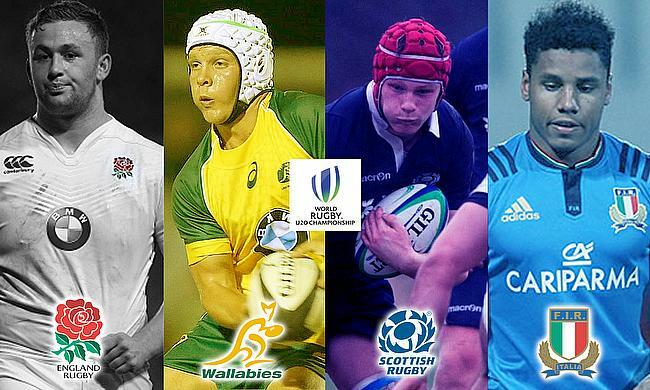 Following on from our look at Pool A of the upcoming World Rugby U20 Championship yesterday, we now turn our attentions to the tournament’s humdinger of a group, Pool B. 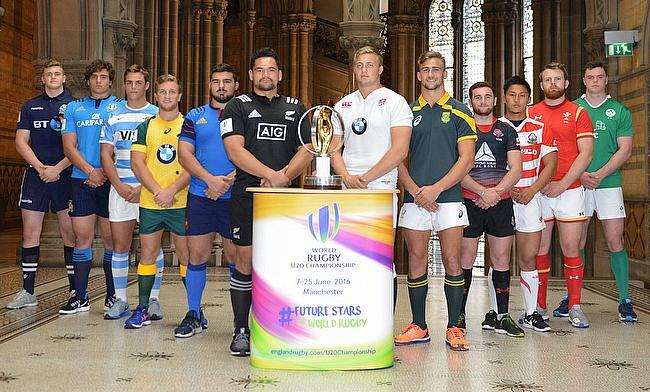 The ninth edition of the World Rugby U20 Championship kicks off in Manchester this weekend and marks the first time that two-time winners England have hosted the event. 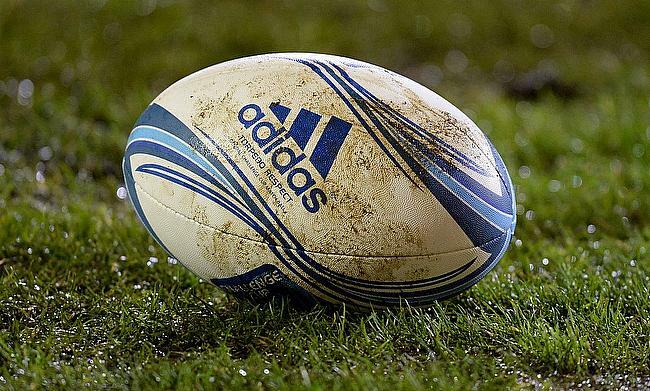 The New Zealand U20 side began their preparations for the World Rugby U20 Championship last week, comfortably beating their local rivals Australia, 30-10, at Bond University on Tuesday.